The air is filled with particles. It seems the layers keep coming back no matter how often you dust. 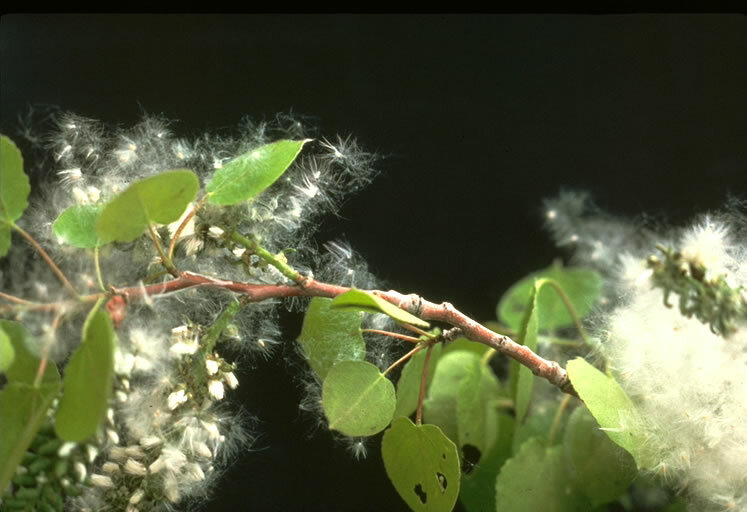 The aspen this spring had more seeds than I have ever seen. Those fluffy pods looked like snow under the trees and accumulated in entry ways, creeped into corners, stuck to rugs, and blanketed cars. As of a couple days ago, the aspen seeds seem to have finally settled into the ground, but now there is a faint sheen of yellow. 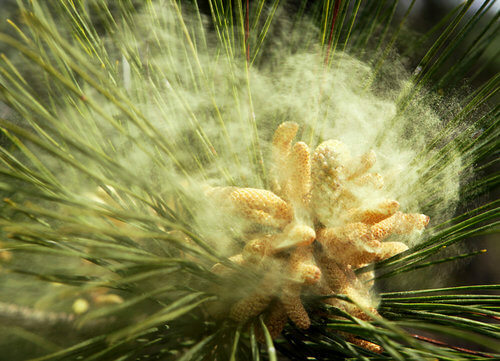 Pine pollen is following aspen seeds without a break. Within a week, we will have puddles with yellow rings, opaque yellow waves on our shorelines, and the wind blowing a cloud of yellow. The world then awaits a summer rain to wash the yellow away. Sometimes we are glad simply to get a breeze to take it away. I recommend hosing off your deck just to enjoy the outside and give your floors and carpets a vacuum regularly to keep the air in your home fresh. 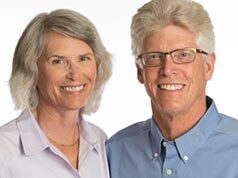 So when is a good time to deep clean a home? After about the third week in June, we are done with pine pollen and a deep clean will be productive. Screens collect the fine particles and also are best cleaned after the pollen has settled into the ground and is no longer released with each afternoon breeze. It comes every year and by July we are done.